Our 2018 Catalogue is out now. Inside you will find our latest products including 19” racks, wall cabinets, IP rated, SCEC endorsed security cabinets and open frame racks, or custom design a rack or cabinet to suit your exact applications. 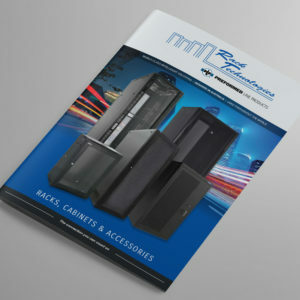 Rack Technologies offer 30 Years Limited Warranty on our cabinets and hardware accessories. Our power rails come with a 3 Years Warranty and our fan units come with a 2 Year Warranty. Extensive line of UPS systems includes standby, line interactive and double-conversion models with backup capabilities. Other key features include sine wave output, energy saving and data line protection. 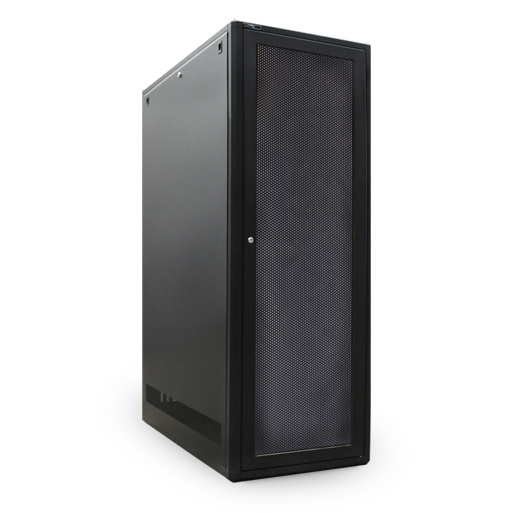 A highly versatile 19” cabinet providing quality solutions ideal for a variety of applications. Cabinets are aisle containment ready with mounting holes in place for optional accessories. 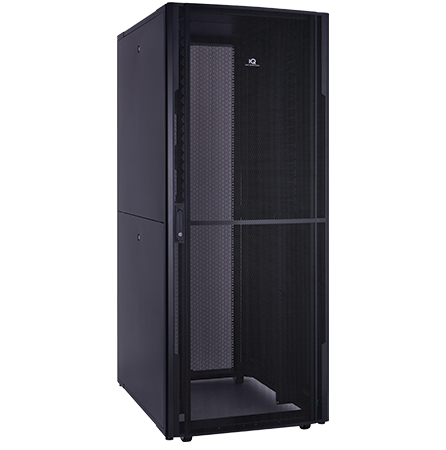 Rack Technologies RT Series II is a fully customisable design which allows for hundreds of variations in size and panel configuration. 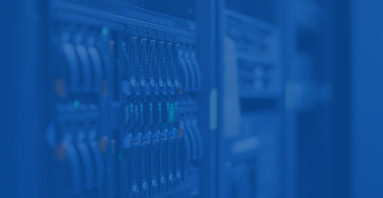 Contact Rack Technologies today to explore our range of solutions to suit your company. Our team of experts will be on hand to support your needs. 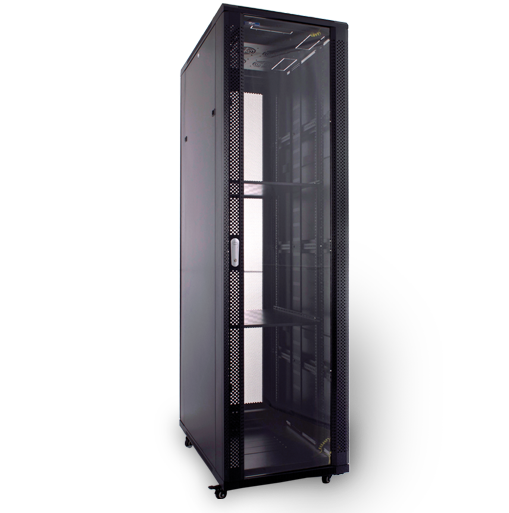 Rack Technologies RTx Series is our “off the shelf” pre configured floor standing cabinet range ready for RTxPress delivery. 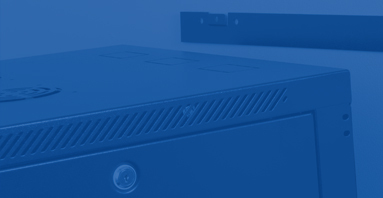 Rack Technologies is a specialist in rack system enclosures and accessories for the communications, data, electronic, security and electrical industries. The company was founded in Sydney, Australia on March 15th 1990 and was acquired by Preformed Line Products (Australia) Pty Ltd in April 2000. 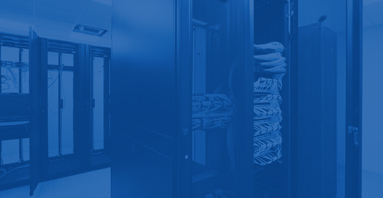 The Australian market has many companies offering “part” of the range but Rack Technologies maintains a dominant position in most markets in which it operates due to the comprehensive range manufactured to the highest standards coupled with a continuous drive for ongoing improvement in all areas of the business from product features, design and innovation through to exceptional customer service with the aim to exceed customer expectations. Wall Mounted units with a huge range of sizes and door variants our Wall Mounted units are one of the most comprehensive ranges on the market. We have a cabinet to suit most business requirements. From out “off the shelf” RTx Series to our custom built RT Series II, you will find the perfect solution for your company.